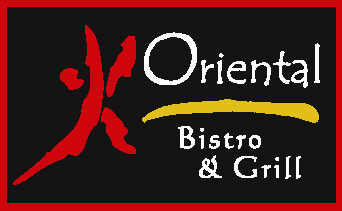 Online ordering menu for Oriental Bistro & Grill. Oriental Bistro & Grill is not just Chinese food. We have a fantastic variety of authentic Asian cuisine including Chinese, Korean, Thai, and Japanese style food. We offer carryout and delivery throughout Lawrence.